What You Need To Know About Floor Foundations? A foundation will transfer the weight of the house into the ground below. If it is not constructed properly, the house will settle unevenly on the ground. 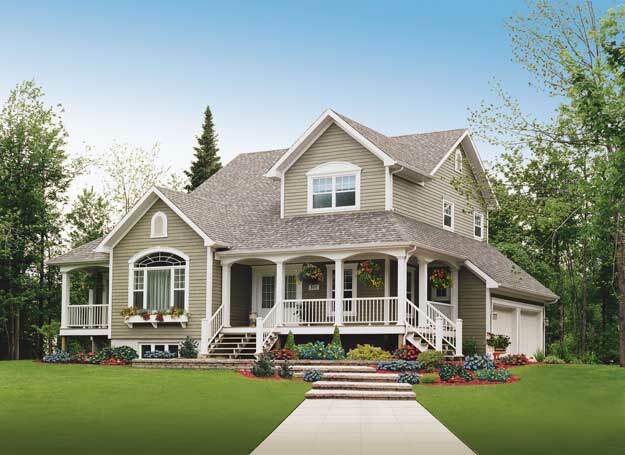 Many factors decide the type of foundation such as soil condition and design considerations. Soil with poor bearing capacity will need more reinforcement in the form of deep foundations. Compact and stable soil will be capable of bearing the weight of the building. Therefore, you only need a shallow foundation. Therefore, you need a thorough inspection of the soil conditions before you decide on a foundation. Once you have completed the foundation, you can hire an independent inspector to examine the condition of your foundation. It’s not just the strength and type of foundation you need to look out for. You also need to know the changes of the surrounding environment. For example, trees can pose quite a threat to foundations. Deep rooted trees soak up all the moisture in the soil causing the soil to become unstable. The foundation will them start to crack due to the failing strength of the soil. You will then need to carry out house underpinning to reinforce the damaged foundation. One way to prevent this is planting trees away from the house. If the branches of the tree touch the house, then it’s too close to the foundation. In the city, plumbing can cause a major issue to the foundations. If the pipes freeze, they will expand and break from the ice. This will leak water into the ground and the water will eventually reach the foundation. Water can be very harmful for a foundation. The concrete within will be damaged and if the condition is severe, you may need to carry out house reblocking. This is when you completely replace the concrete stumps. You also need to consider about your downspouts. If they are not extended enough, they will dump water on the foundation. Moisture will result in a damp house and it will promote the growth of mould. It can be quite easy to forget about your foundation as it’s hardly visible. It’s not something that we worry about and as far as maintenance goes, we don’t spare much thought for it. But if your foundation is failing, you will immediately feel its effects. There will be cracks, leaks and sometimes the doors and the windows will stick in their frames. The general hygiene will also suffer. Due to the growth of mildew and mould, your basement will smell musty and become damp. This is why it is so important to waterproof the exterior of the foundation. If you have a basement, make sure you insulate it. This will result in a better indoor atmosphere. ← How To Create A Relaxing Environment?